Have you been struggling with your mood or are your emotions overwhelming? If you’re feeling down but want to get back to feeling like you again then maybe it’s time to look at your neurotransmitters. Serotonin and GABA are a couple of the neurotransmitters that help to control your mood, anxiety, irritability, and so many other things. If they are low or out of balance you can really suffer. Annie’s Apothecary uses an easy urine test to measure your neurotransmitters. With your results we can really target the neurotransmitters that need support with pharmaceutical grade supplements. Looking at your test results and troublesome symptoms, we can provide custom-tailored recommendations specific to your needs. 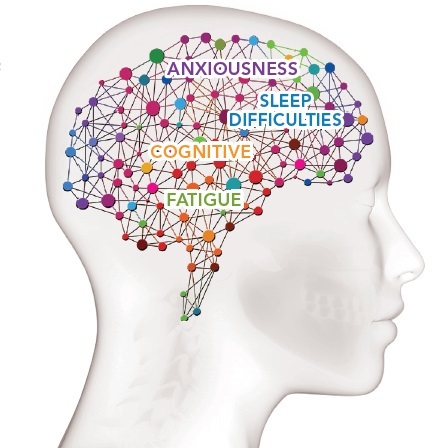 Contact us to find out if a neurotransmitter test is right for you!